Happy Friday everyone. I'm not sure how your week has been but I'm ready to stop sinking from the "riot of relaxation." To feel weightless, though I doubt I'll ever have all the weight off my shoulders. 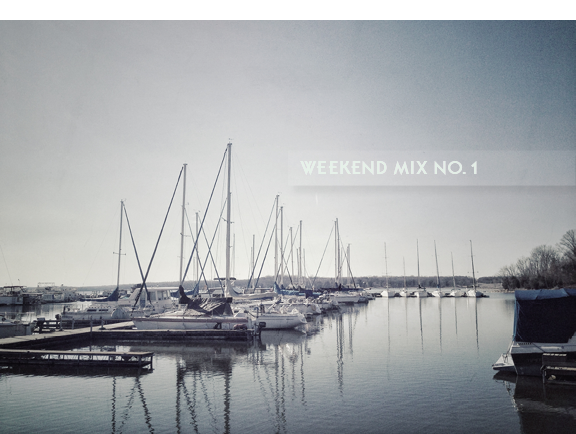 Well, I hope you enjoy your weekend and maybe enjoy it more with this playlist, a mix of danceable and mellow songs I've been loving recently. It includes a lot of new music from bands I'm following. Hope you enjoy. Title photo: Iphone photo of my last weekend in Nashville. The marina at Priest Lake.